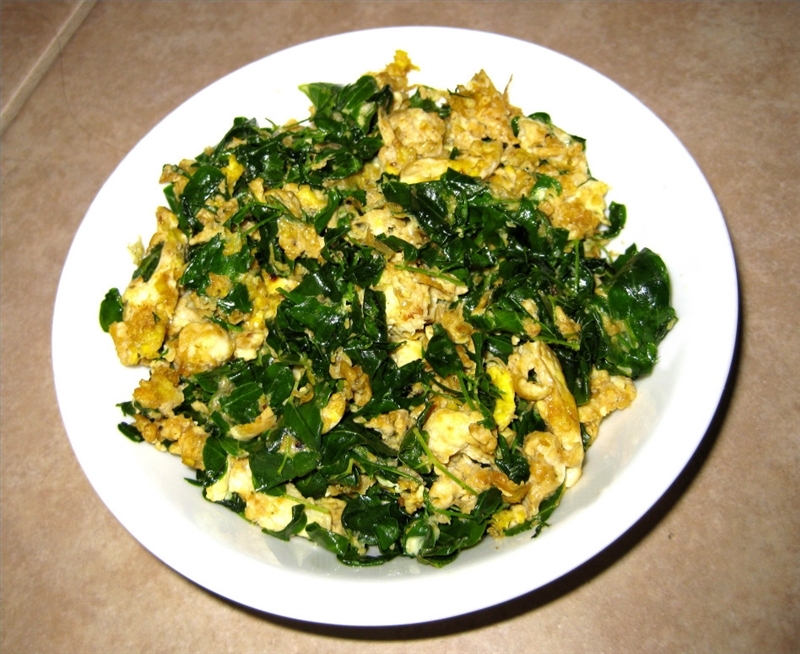 Add the Moringa leaves right before you are ready to eat your scrambled eggs, so there is very little heat applied to them. As soon as the Moringa leaves turn bright green, and wilt a bit your dish will be ready. Enjoy! This entry was posted in Delicious Recipes, Moringa Diet - Delicious Recipes and tagged antioxidants, diabetes, moringa, nutrient dense, vitamins and minerals. Bookmark the permalink.